Archadeck St. Louis: We’ve got the building ‘know-how’. Editor’s Note: Please see, “Choosing a St. Louis Contractor in 2014” for a helpful consumer ‘check list’ and up-to-date information about hiring a reputable contractor. In our previous blog post, “Deck Design Know-How” we explained how Archadeck custom designs decks and other outdoor structures. Archadeck has building ‘know-how’ as well. 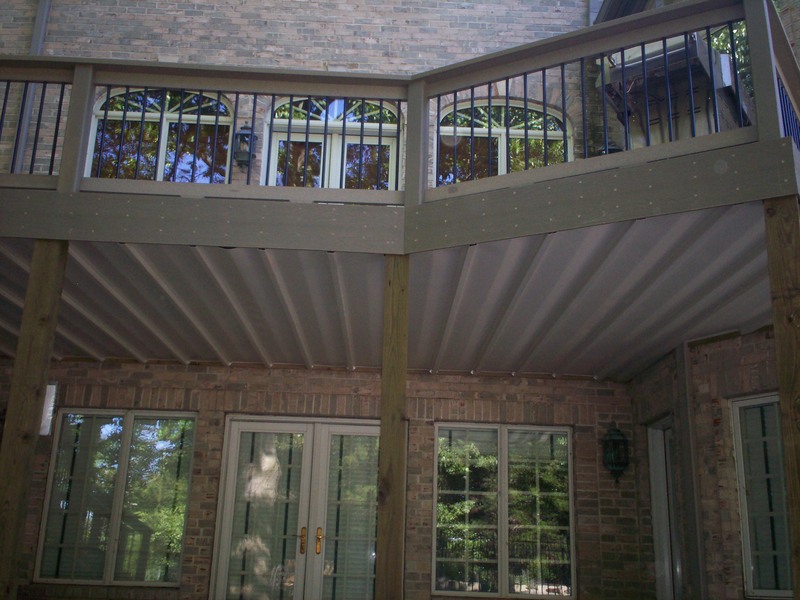 We deliver master craftsmanship when it comes to decks, porches, pergolas, screened rooms, gazebos and other outdoor living spaces. If it’s outdoors, chances are, Archadeck builds it and builds it well! First, as the nation’s top deck builder, Archadeck stays with you for the long haul with professionalism, industry expertise, state-of-the-art products and the power behind the Archadeck franchise. Second, local oversight by Archadeck of West County and St. Charles County assures your property and privacy are respected. We attend to every detail. 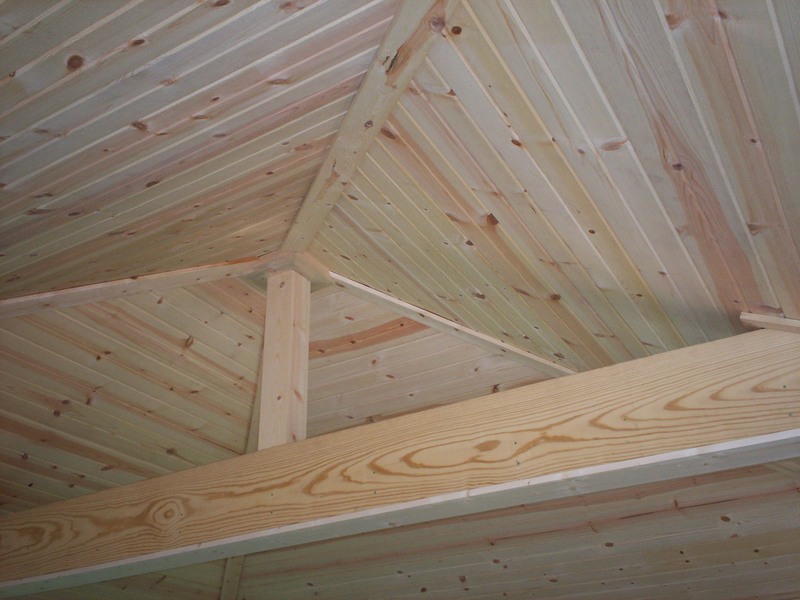 Your job will be handled in a timely and efficient manner with a clean and smooth installation. We’re there every step of the way: handling scheduling, obtaining permits, coordinating material deliveries, overseeing construction and completion of final inspections. And third, all of our outdoor living projects are backed by unmatched warranties: Archadeck warranties, manufacturers warranties, and general liability insurance. That’s the power of Archadeck. Deck building “know-how”. 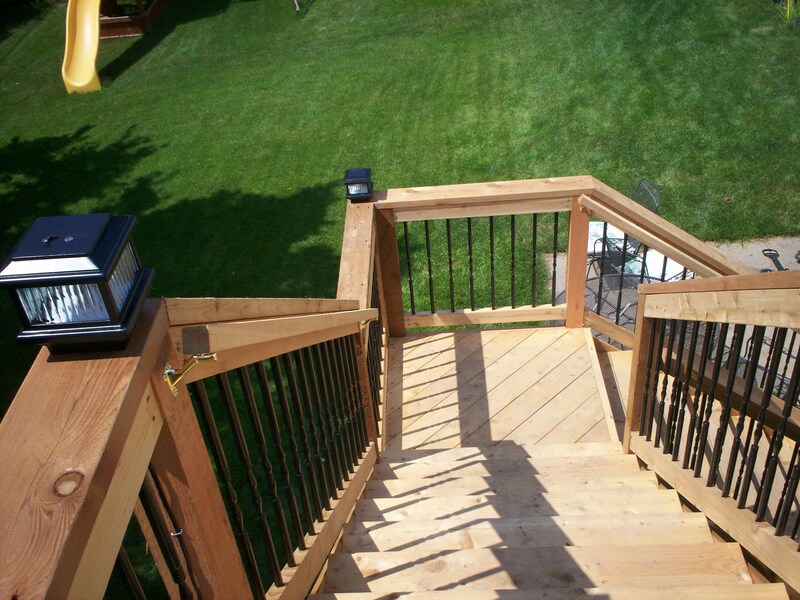 Visit our website, west-county.archadeck.com for more information, plenty of pictures or to submit a request for an onsite estimate. Or pick up the phone and call us anytime, 636.227.0800. We serve the Greater St. Louis area including St. Louis County, West County, St. Charles, St. Charles County and parts of Illinois. If you live in other parts of the country, go to archadeck.com to find other Archadeck locations.